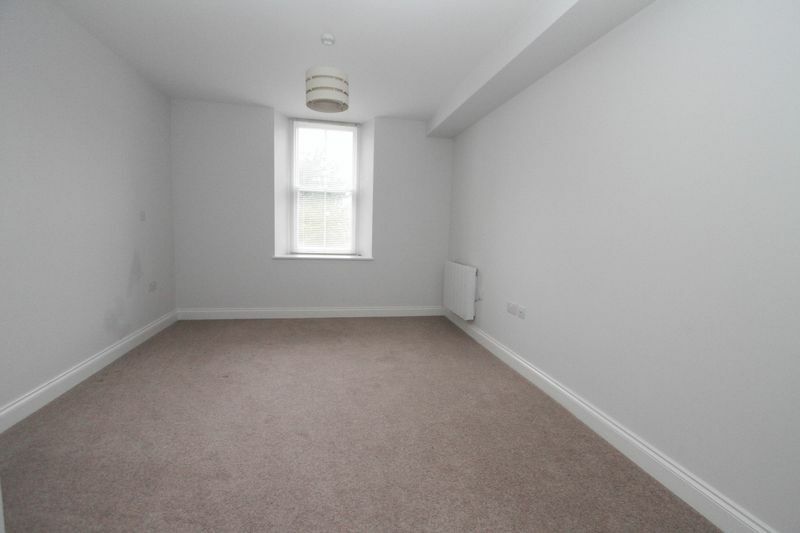 There is allocated parking for this apartment. 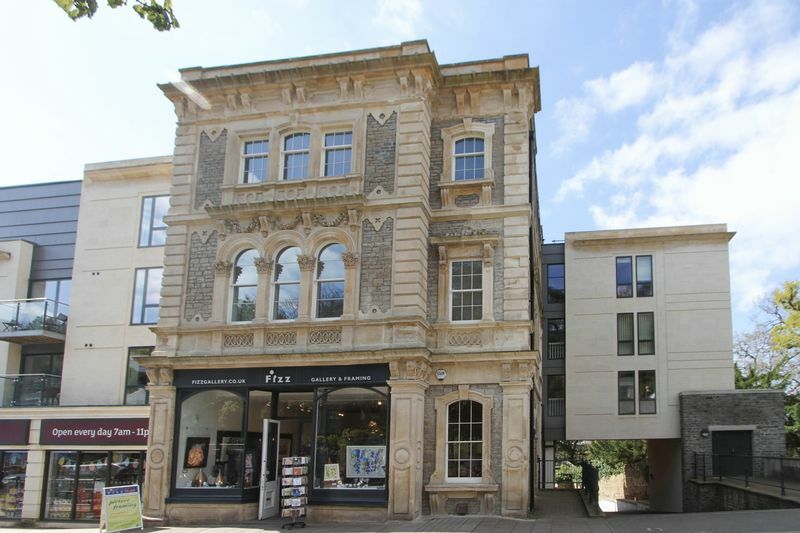 Come and view this stunning top floor apartment located in The Regent. 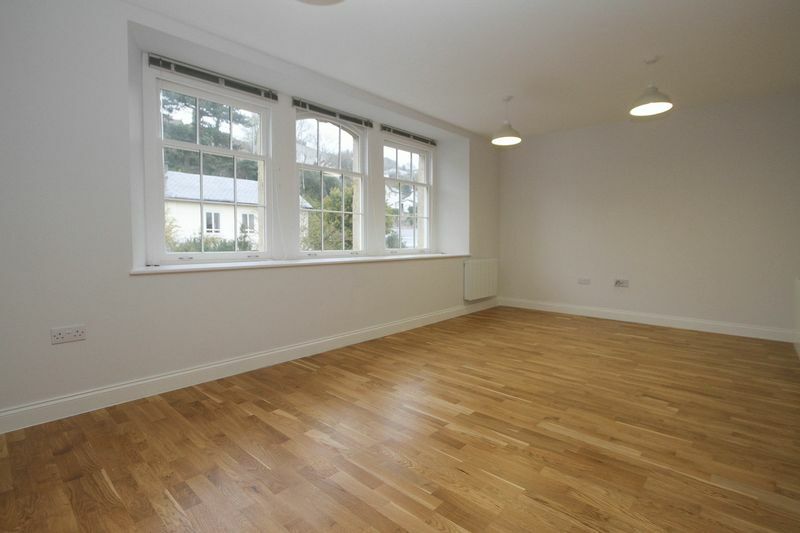 Inside will not disappoint with two double bedrooms, the master having an en-suite, a beautifully fitted kitchen and bathroom. There is allocated parking for this apartment. Step out the communal front door onto hill road with its boutiques and restaurants. You are also a stones through from Alexandra Gardens. Don't miss this one. Application Fee = £280 Inc vat. This is due once you have decided to take a property for a single person occupancy agreement. 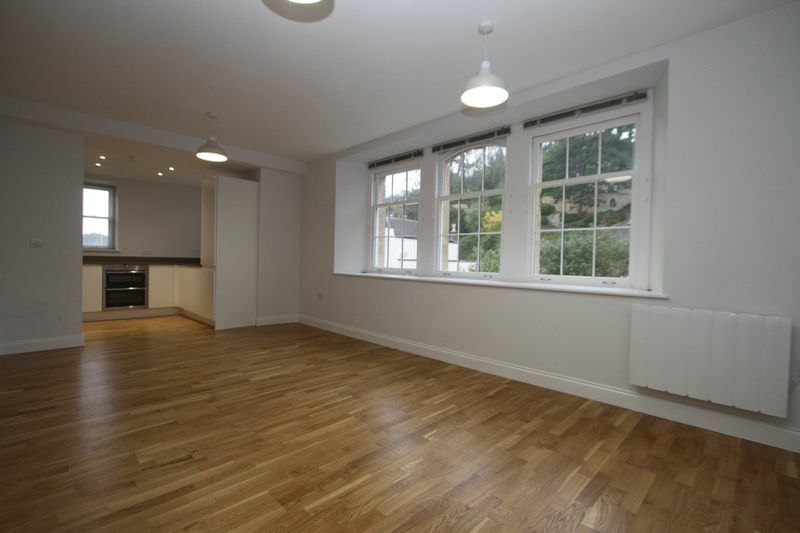 For each additional tenant above the age of 18 there is a fee of £160 Inc vat. These charges cover; checking your identity, immigration and visa details (required by law) contract negotiation, undertaking references from employers & landlords, credit checks, Right to Rent check, drawing up your lease, registering the deposit, meter readings and any further information to confirm affordability and suitability. If the landlord changes their mind and will no longer rent to you then this fee is returnable to you. If however you, the tenant, withdraws or cannot progress forward due to problems with your references or the ability to raise the money, then this fee would be retained by us the agents. Potentially there could be other fees; In some instances, you may require A Guarantor, there is a fee of £90 Inc vat. We would need to carry out a credit check on your guarantor which is covered in the fee. This is required before the tenancy starts. Engineered oak flooring. Electric radiator. 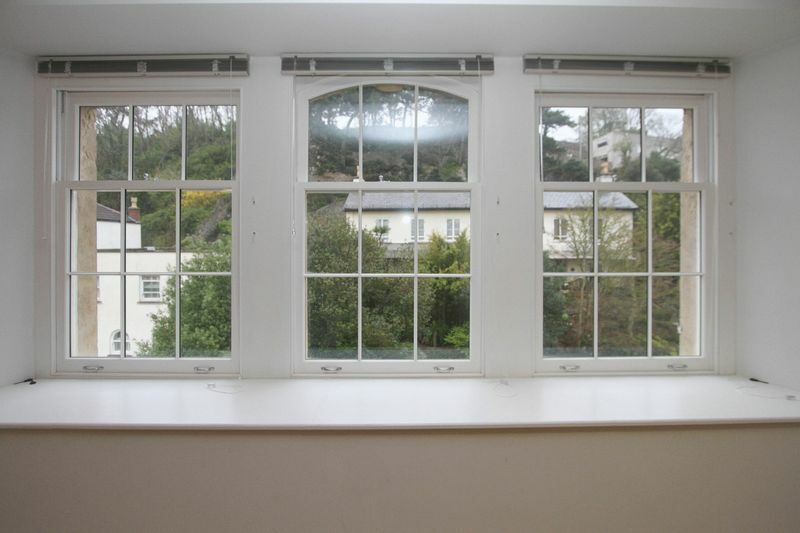 Three double glazed sash windows with views up and down Hill Road. Base and eye level units with working surfaces. Built in fridge, freezer, dishwasher. Electric hob with a contemporary extractor. Double oven. Single sink. Double glazed sash window. Built in wardrobes. Electric radiator. Double glazed sash window looking up Hill Road. 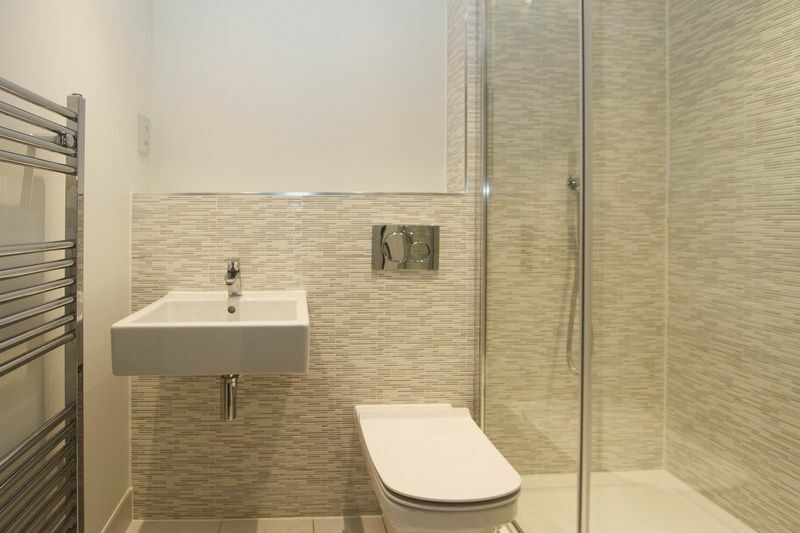 White suite comprising washhand basin, WC and walk in shower. Towel rail radiator. Partially tiled walls. Tiled floor. Double glazed sash window. Electric radiator. 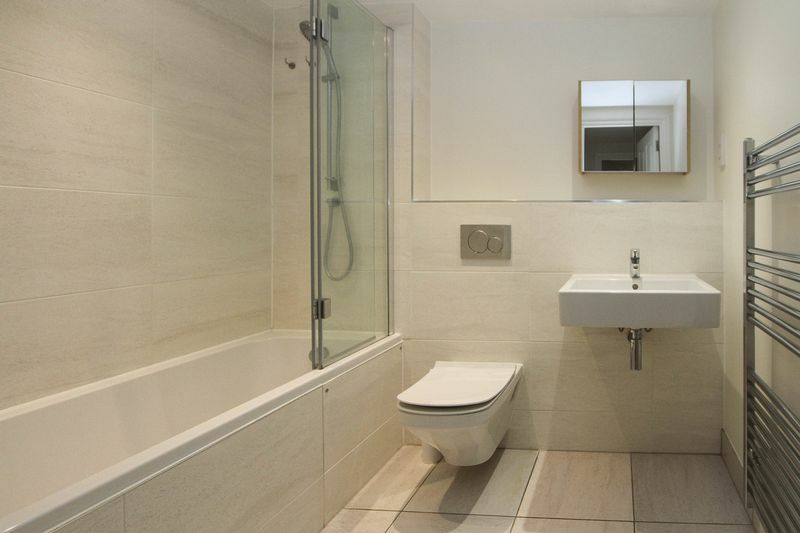 A white suite comprising washhand basin, WC, bath with shower over. Partially tiled walls. Towel rail radiator. Extractor hood. Mirror fronted cabinet. Insurance: The landlord will be responsible for the buildings insurance. We recommend that the tenant take out adequate contents insurance and accidental damage insurance. 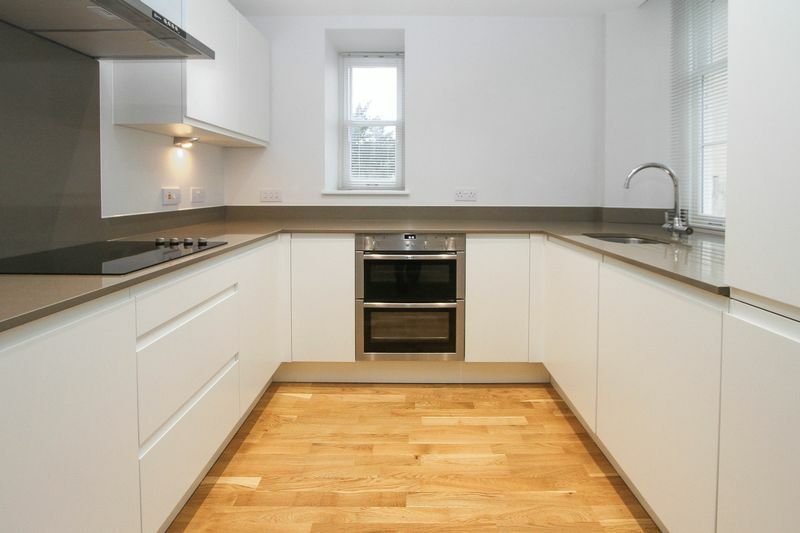 Additional fees may apply and will be advised to you before you take up the tenancy. We would like to bring to your attention the potential risks of viewing a property that you do not know. Please take care as we cannot be responsible for accidents that take place during a viewing. PLEASE NOTE: 1. 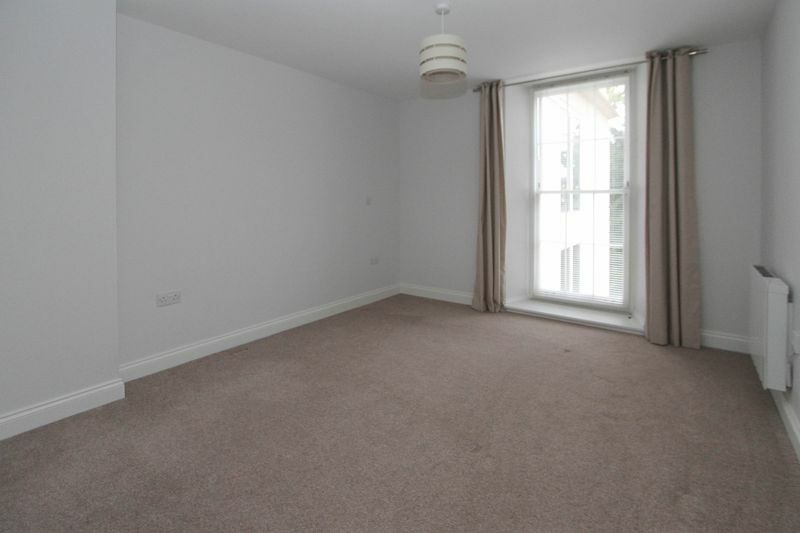 Items shown in photographs are not included unless specifically mentioned within the rental particulars. They may be available by separate negotiations. We often use a panoramic photo of a location. This is not a view from the property. 2. We endeavour to make our rental details accurate and reliable but they should not be relied on as statements or representations of fact and they do not constitute any part of an offer or contract. The landlord does not make any representation or give any warranty in relation to the property and we have no authority to do so on behalf of the landlord. 3. The photographs may have been taken using a wide angle lens. 4. Please contact us before viewing the property. If there is any point of particular importance to you we will be pleased to provide additional information or to make further enquiries. We will also confirm that the property remains available. This is particularly important if you are contemplating travelling some distance to view the property. 5. Any floor plans provided are not drawn to scale and are produced as an indicative rough guide only to help illustrate and identify the general layout of the property. 6. Any reference to alterations to, or use of, any part of the property is not a statement that any necessary planning, building regulations, listed buildings or other consents have been obtained. These matters must be verified by any intending tenant. 7. References to the tenure of a property are based on information provided by the landlord. The Agent has not had sight of the title documents. We are members of The Property Ombudsman (TPO) www.tpos.co.uk and subscribe to their code of practice for letting agents. This membership ensures we offer a professional service to the highest standard.